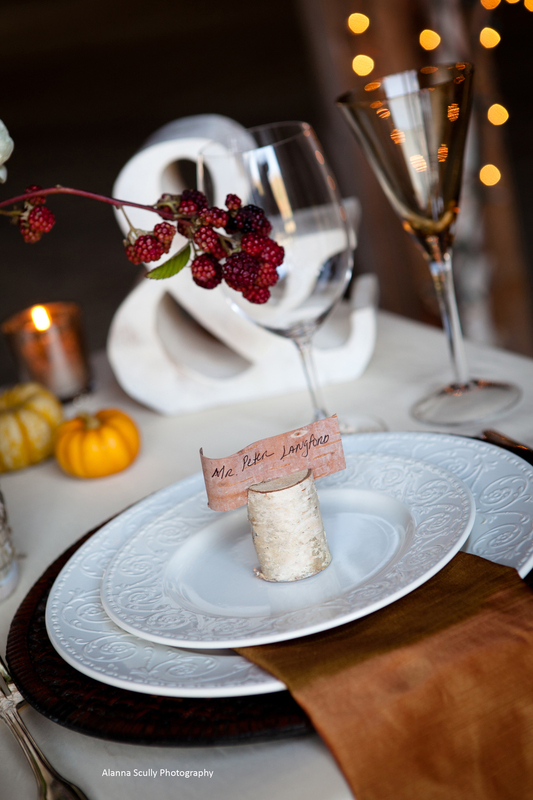 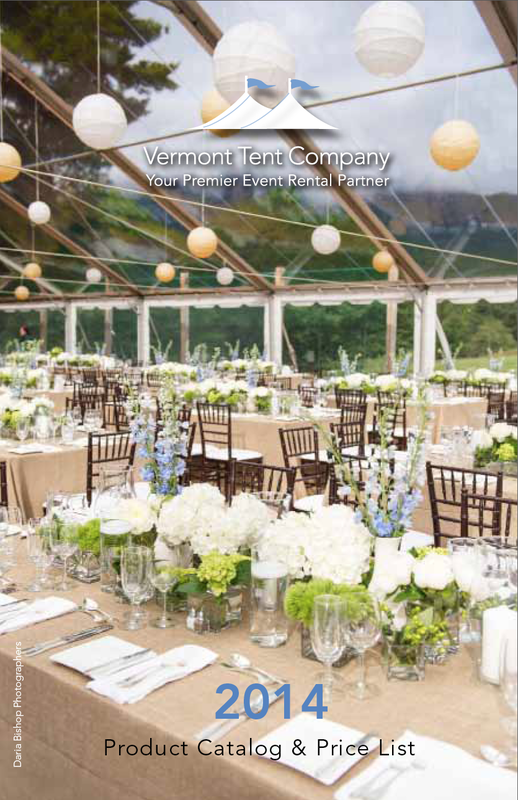 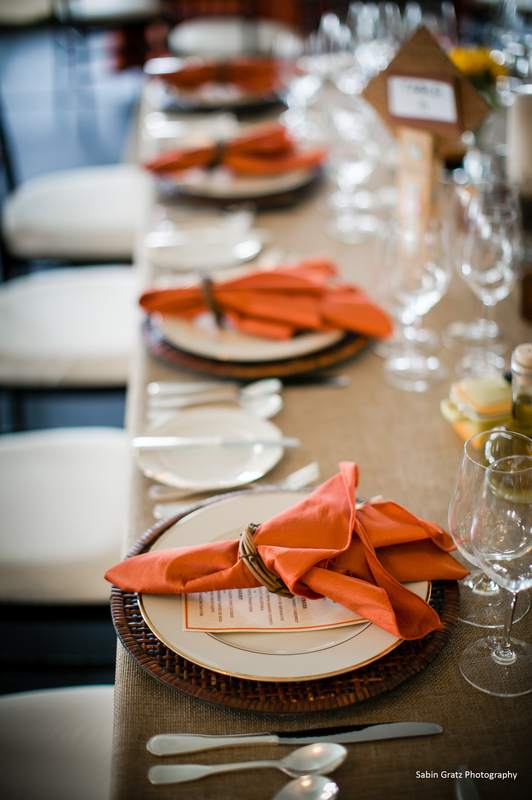 The event coordinators at Vermont Tent Company will help you select just the right linens, plateware, glassware, and silverware for your table settings. 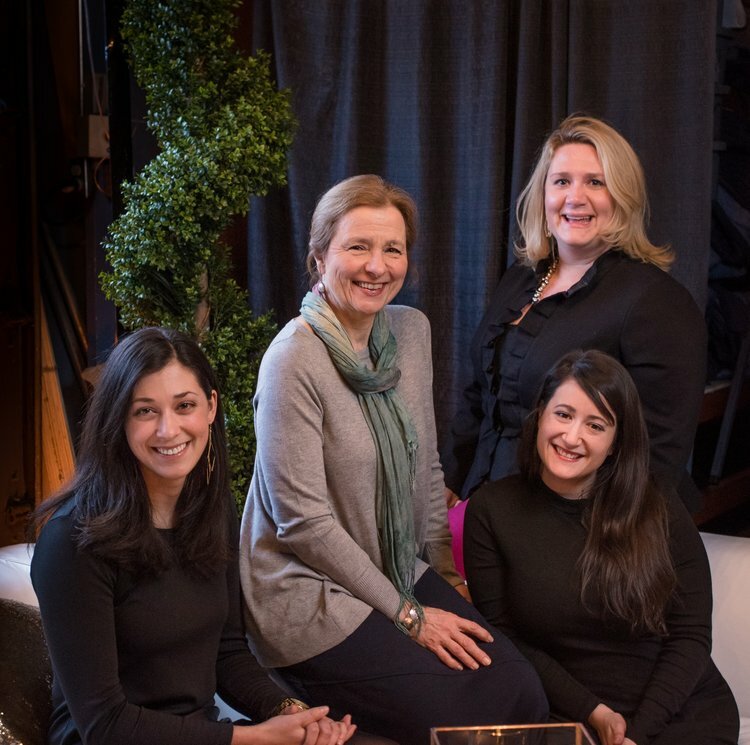 You can start the selection process with their catalogue or browse their offerings online but eventually you'll want to visit their beautiful showroom in South Burlington! 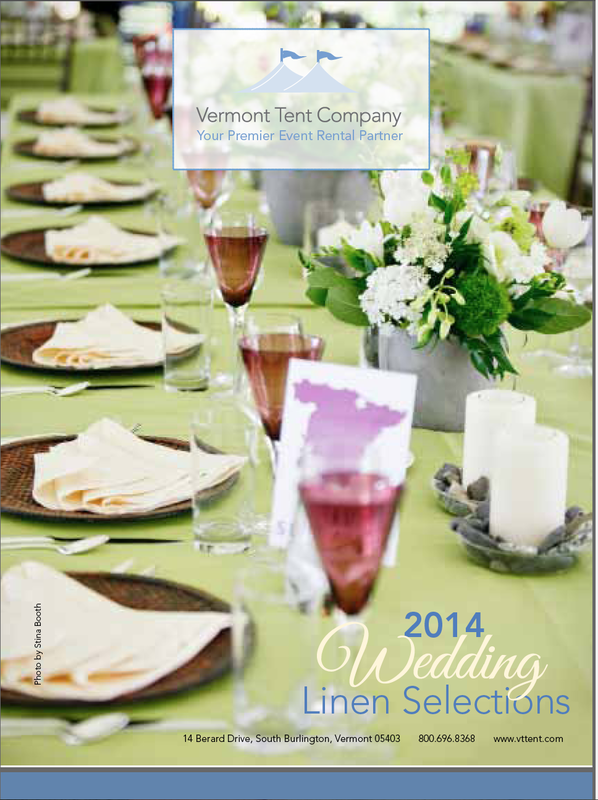 Visit the Vermont Tent Company web site.